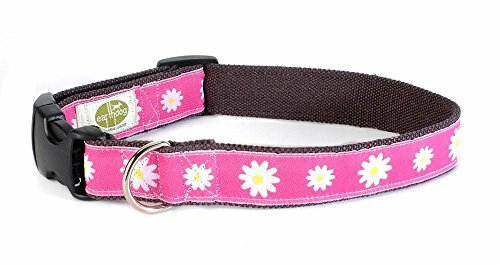 small: 8"-14" medium: 14"-20" large: 18"-26"
Hemp Star Dog Collar. Treat your pup like the star he or she is. 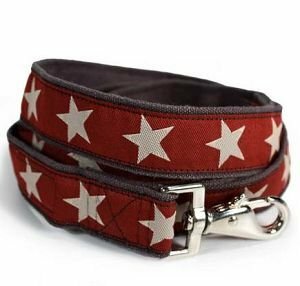 Made with hemp this star dog collar softens with wear making these collars extremely comfortable for your dog. As seen on the CBS Early Show! Features: - Triple layer 100% hemp canvas construction. - Contoured quick release hardware. - Made with hemp for comfort. - Machine washable. Sizing: S: Width 1 in. Neck 8 - 14 in. Unlike nylon and other synthetics, hemp softens with wear making these collars extremely comfortable and, because theyre machine-washable, theyre hassle free! 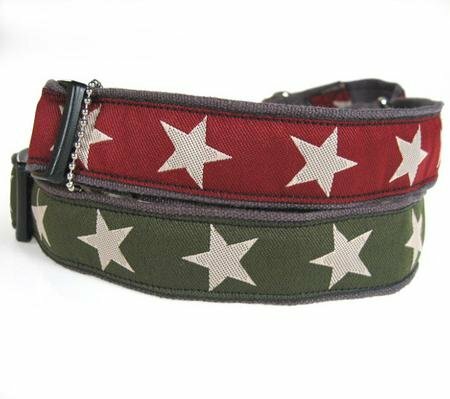 Hemp Star Dog Collar. Treat your pup like the star he or she is. 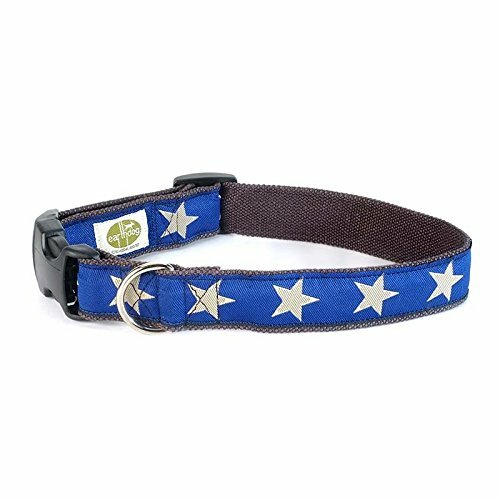 Made with hemp this star dog collar softens with wear making these collars extremely comfortable for your dog. As seen on the CBS Early Show! Features: - Triple layer 100% hemp canvas construction. - Contoured quick release hardware. - Made with hemp for comfort. - Machine washable. Sizing: Width 1 in. Neck 8 - 14 in. 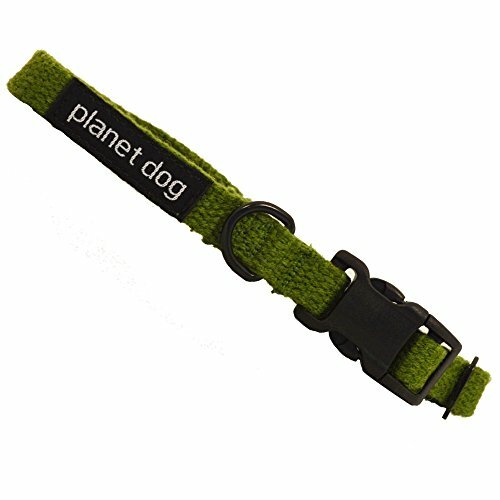 Hemp Dog Collar, Small, Astrid 8" - 14"
Treat your pup like the star he or she is. 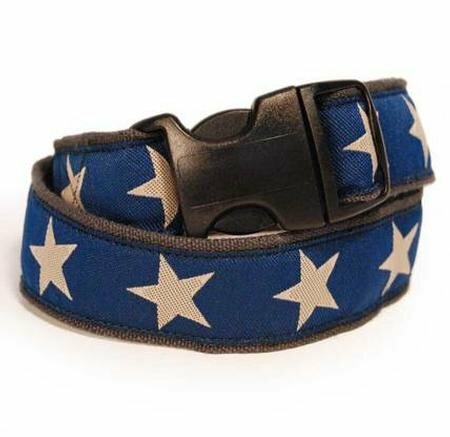 Star Dog Hemp Dog Leads feature triple layer 100% hemp canvas construction; contoured quick release hardware and the most distinctive quality trimming available. Unlike nylon and other synthetics hemp softens with wear making these collars extremely comfortable for your dog and because they're machine-washable they're hassle-free. Designs available as shown: Red with White Stars or Olive Green with White Stars. Great dog lover gift. 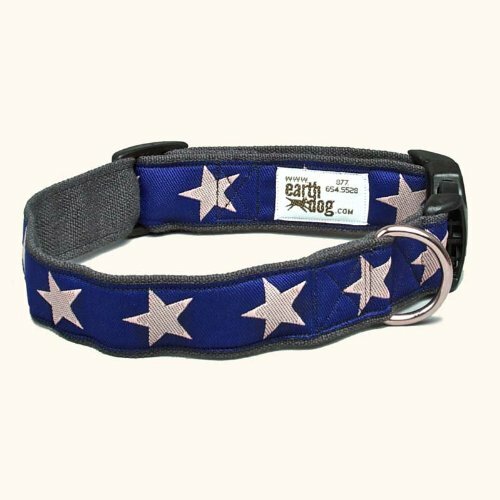 Show off your All American Pooch Pride. As seen on the CBS Early Show! Sizing: 6ft: Measures 6ft. long. Hemp Martingale Dog Collars. Our non-slip Martingale Star Dog Hemp Dog Collars feature triple layer 100% hemp canvas construction; contoured martingale closure and the most distinctive quality trimming available. 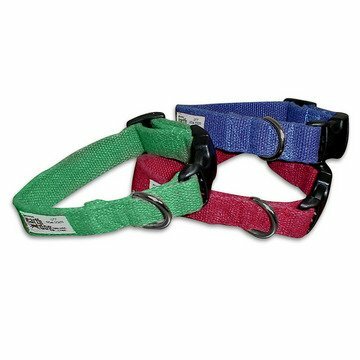 When the dog tries to pull their head out of the collar the tension on the leash pulls the small martingale loop taunt which makes the large loop smaller and tighter on the neck - preventing escape. When adjusted properly the dog is never choked but the collar stays snug around the dog's neck (just behind the ears) until the pressure is released. Unlike nylon and other synthetics hemp softens with wear making these collars extremely comfortable for your dog and because they're machine-washable they're hassle-free. Please click on our Resources page for more training info. Sizing: Width 1 in. Fits 14 to 20 inches. Earthdog decorative hemp dog collars feature 100% durable hemp canvas construction with distinctive style! 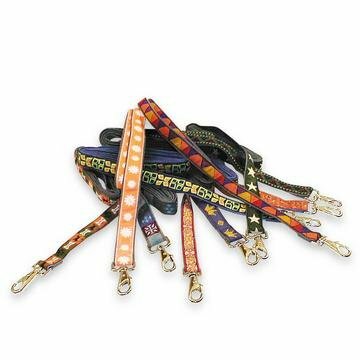 Sizing: Measure around your dog's neck with a soft tape measure and add an inch or about the thickness of two fingers for wiggle room. Small: 8"-14", 1" wide. 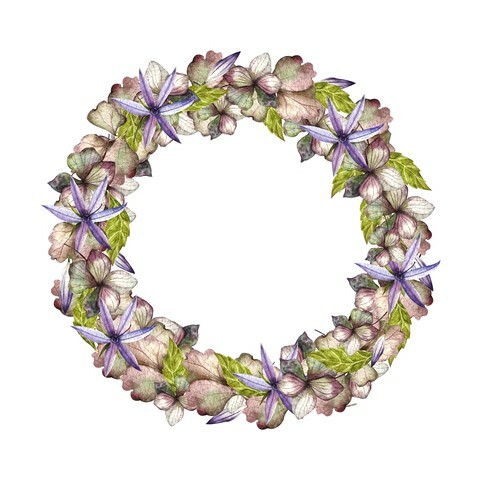 Medium: 14"-20", 1" wide. Large: 18"-26", 1" wide.